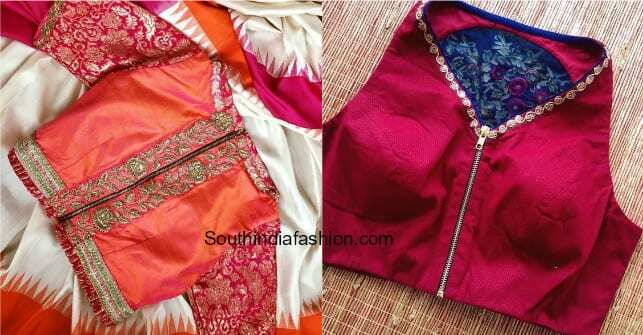 Summer festivities are almost here and it’s time to revamp our wardrobe with stylish and colorful different ensembles. 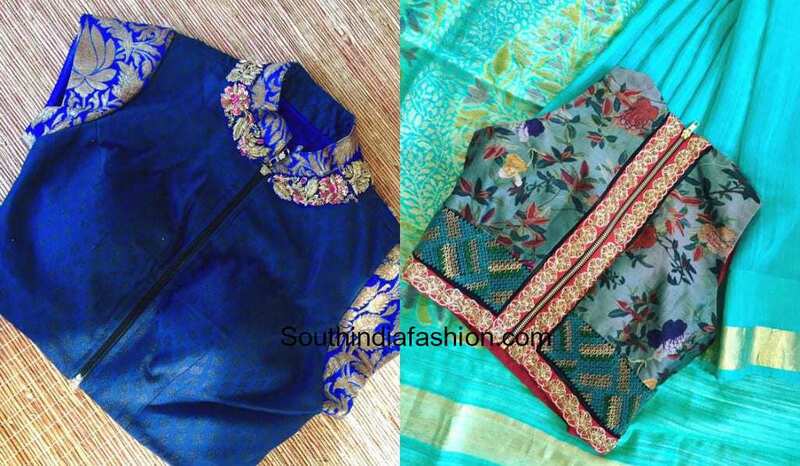 Light weight sarees and trendy designer blouses are very versatile and can be styled all round the year. 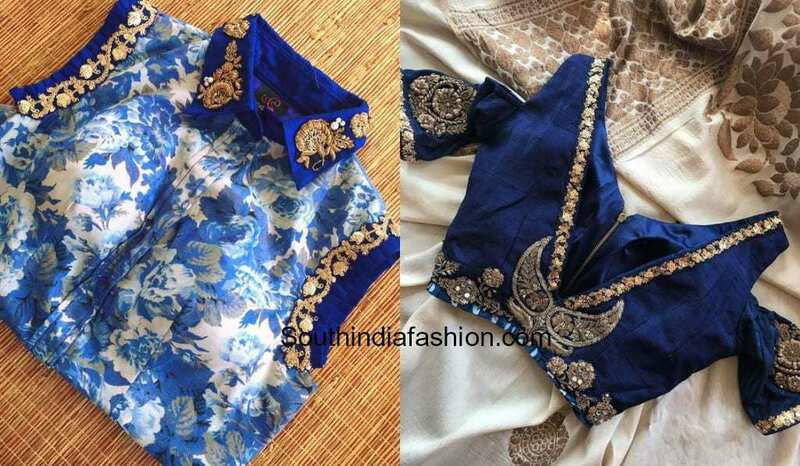 Like we always emphasize, any saree can be jazzed up with a designer blouse. 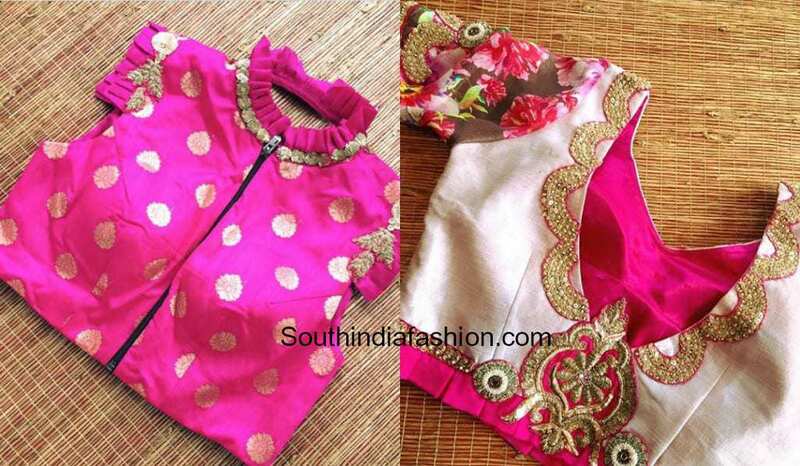 Designer blouses are the in-thing in the fashion world and we simply cannot get over with them. 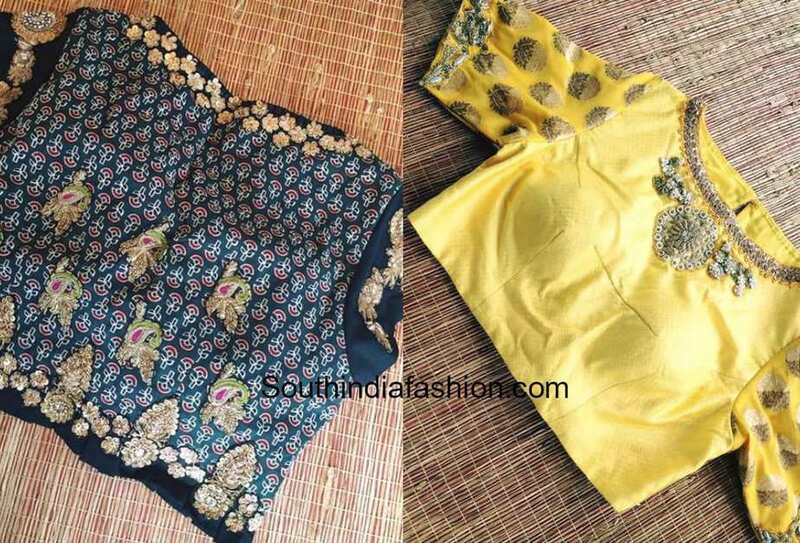 Experimenting with simple yet stylish different blouse designs is so much fun and definitely won’t let you down. 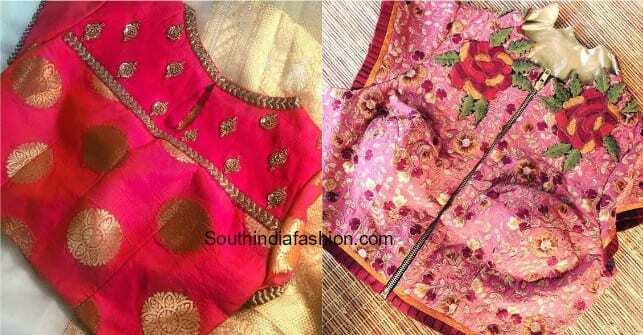 So today we have curated a few simple yet very elegant designer blouses by Pure Elegance that can be paired up with a variety of sarees in your wardrobe. 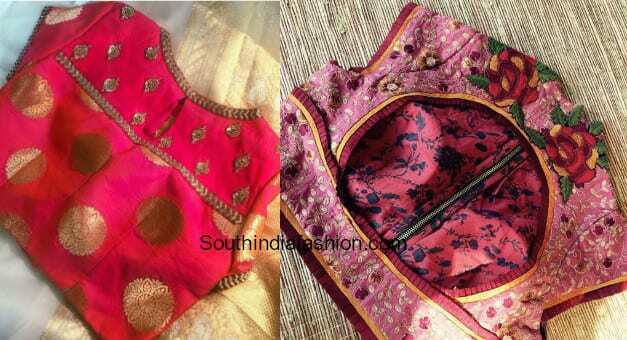 Read more for some tips and tricks to choose a versatile designer saree blouse. 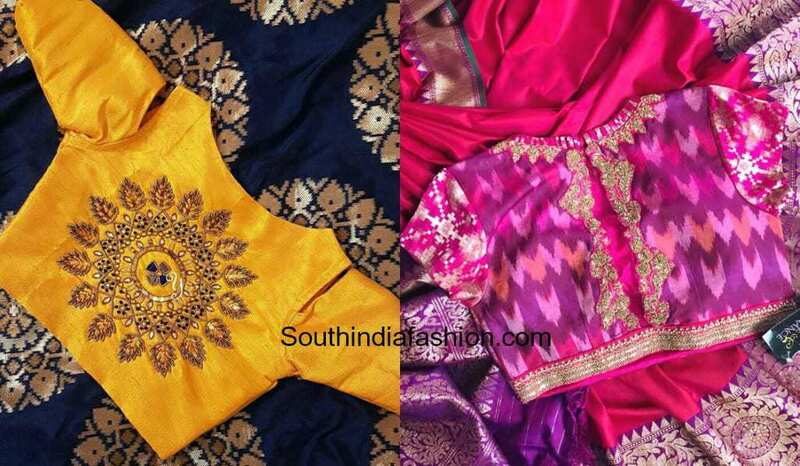 While choosing a trendy designer blouse, go for bright Indian colors like orange, red, yellow, blue, green, red and so on. 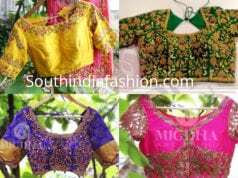 These blouses look very pretty with minimal embroidery or can also be enhanced with borders and laces or can be mix and matched with different contrast fabrics. 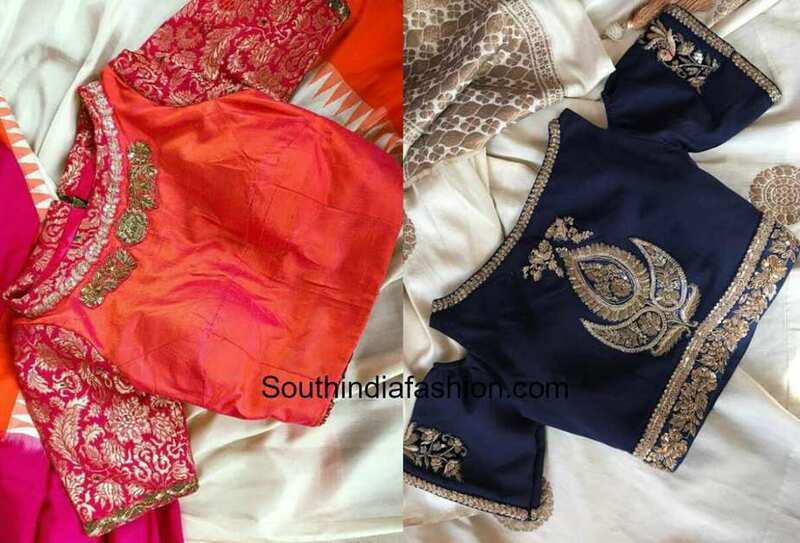 Choose from a wide range of trendy necklines suitable to your body silhouette and saree style. 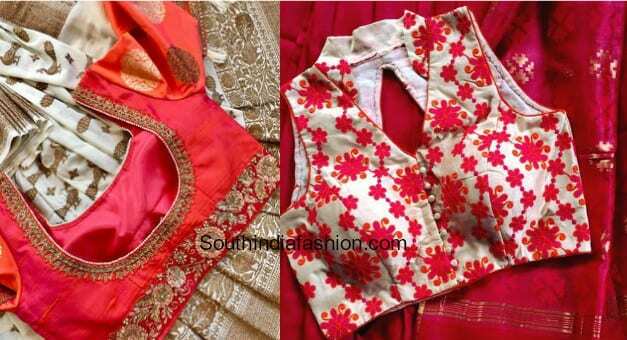 Experiment with halter necks, high collars, chinese collars, shirt collars or even frill and ruffled neckline detailing. 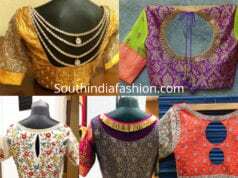 Designer blouses are a huge rage and with endless beautiful designs coming up every single day, we simply cannot just stick to one style. 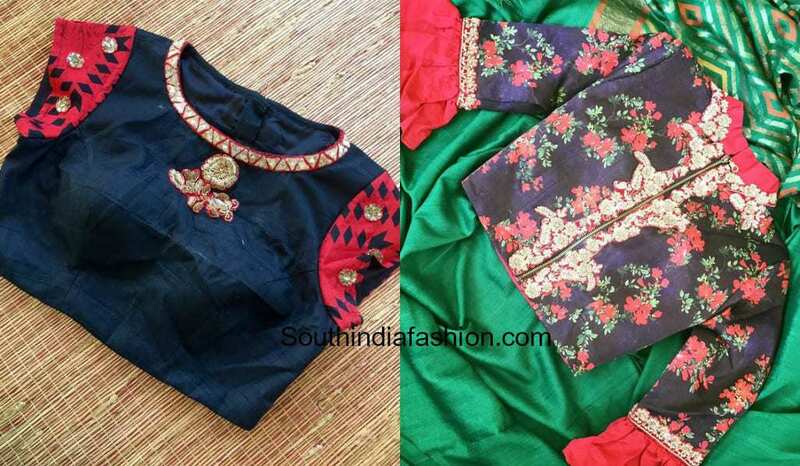 Cold-shoulder and cut-outs on sleeves and back necks are another beautiful way to jazz up your blouses. 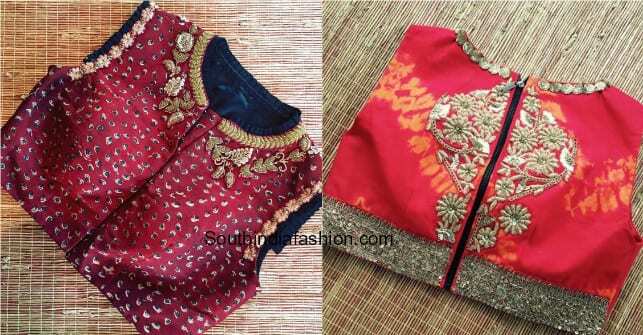 From trendy necklines to concept embroidery detailing, there is much to beautify a designer blouse. Instead of buttons or hooks, you could also opt for a zipper, which not only keeps you comfortable but also gives a crop top look. 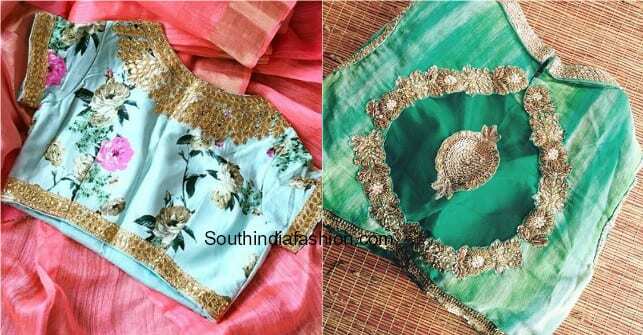 With the right style of mixing and matching of fabrics, adornments and designs, anyone can rock a stylish designer blouse with numerous different sarees. 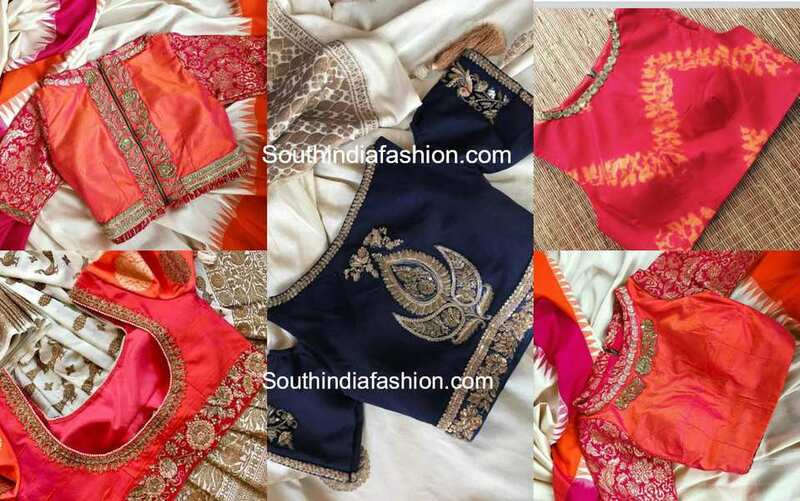 Be it any age or any style, every woman deserves a pretty blouse that can amp up your saree look and make heads turn. 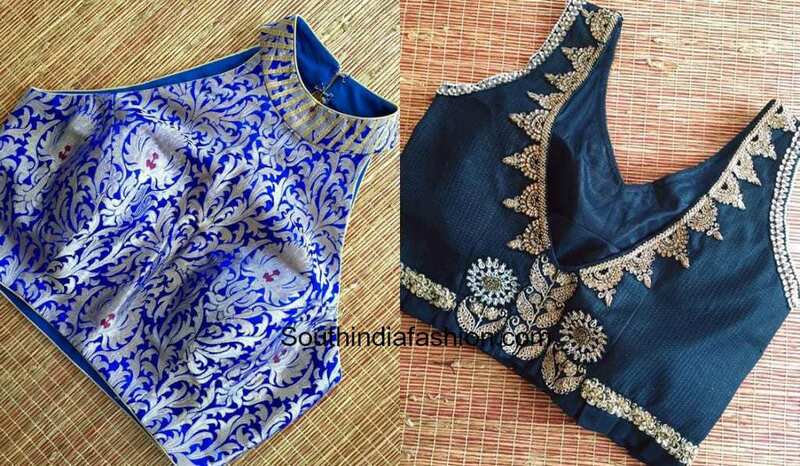 You need not over-do to look stylish but simple detailing to your blouse can make a world of a difference to your saree looks. 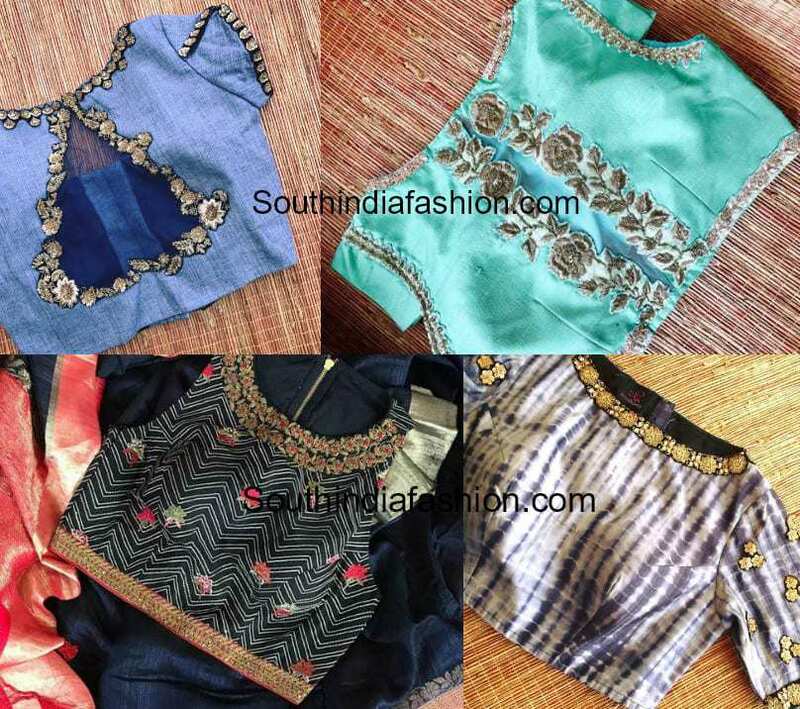 So go ahead and invest in pretty and stylish designer blouses right away. Visit their facebook page here to checkout their entire collection and place your order right away! 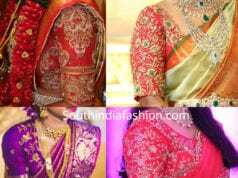 Latest Bridal Saree Blouses by Mantra!